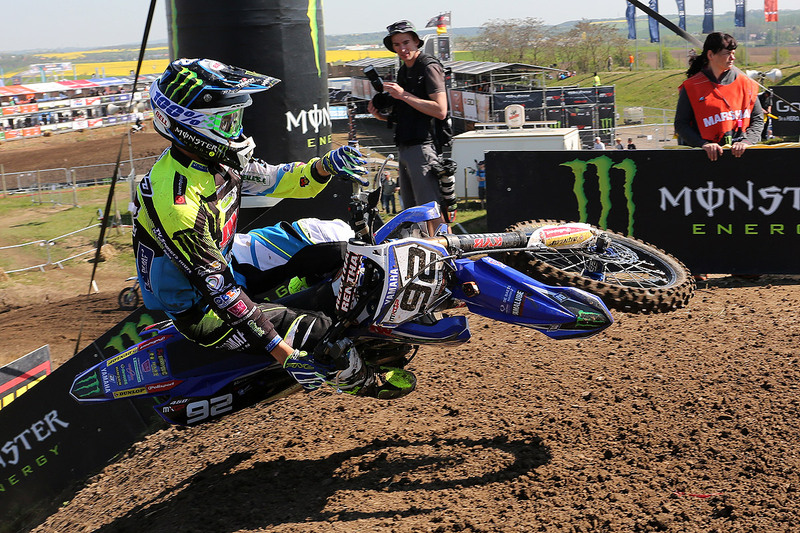 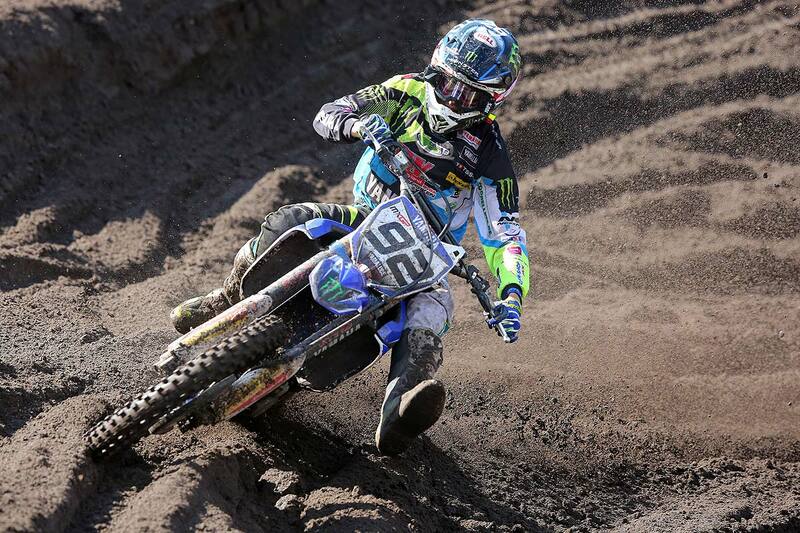 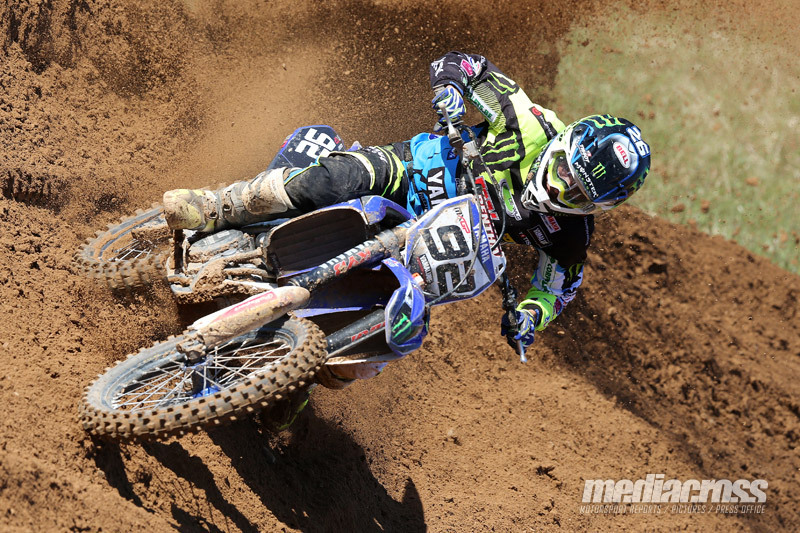 Tough weekend in Latvia for Valentin Guillod, who struggled with the track and the lack of grip all weekend long. 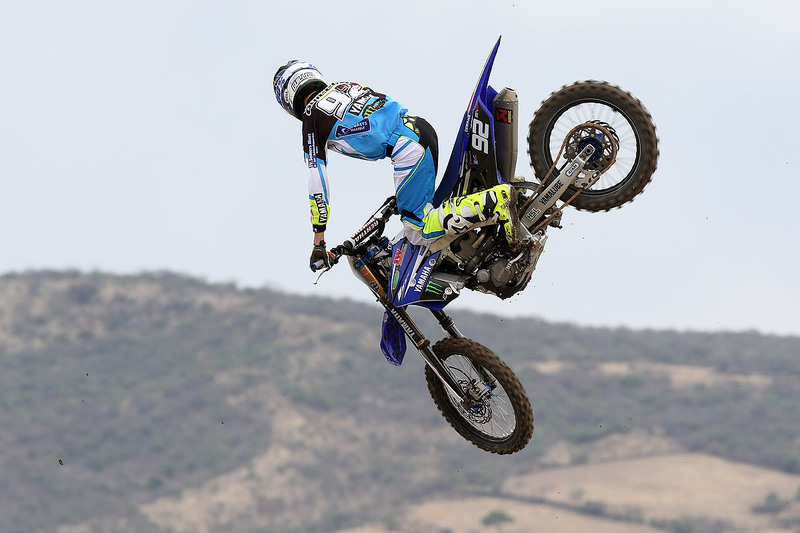 The South American trip was a good opportunity for Valentin to score his first top ten of the season, and after a top ten in Argentina he scored a top seven in Mexico. 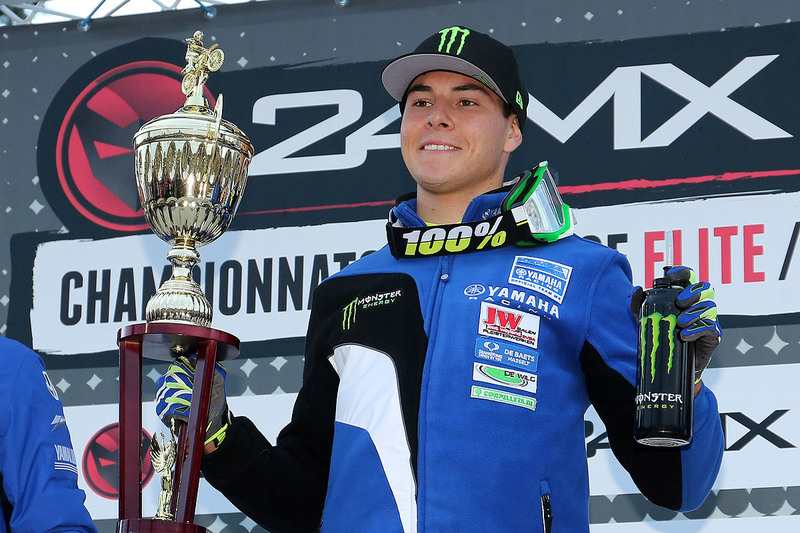 Valentin Guillod scored his first ‘top eight’ result in the MXGP World Championship, the main class that he joined this year. 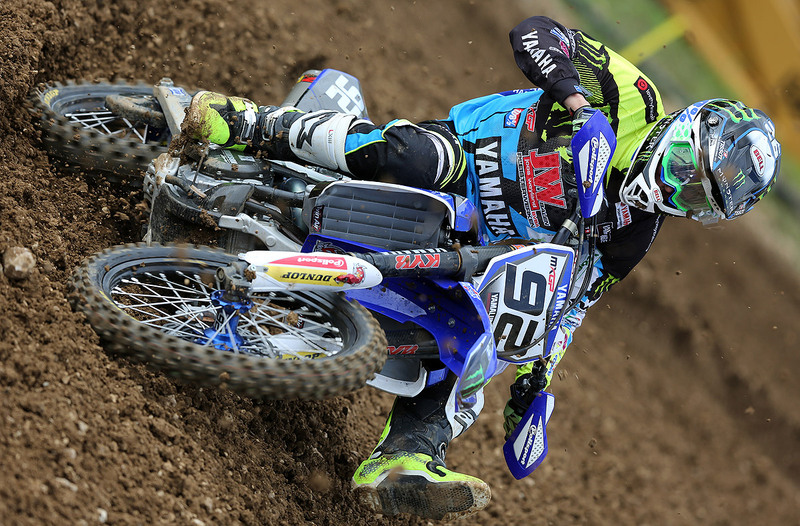 The third round of the MXGP World Championship took place on the sandy layout of Valkenswaard, and with some showers the track was even worst than usual. 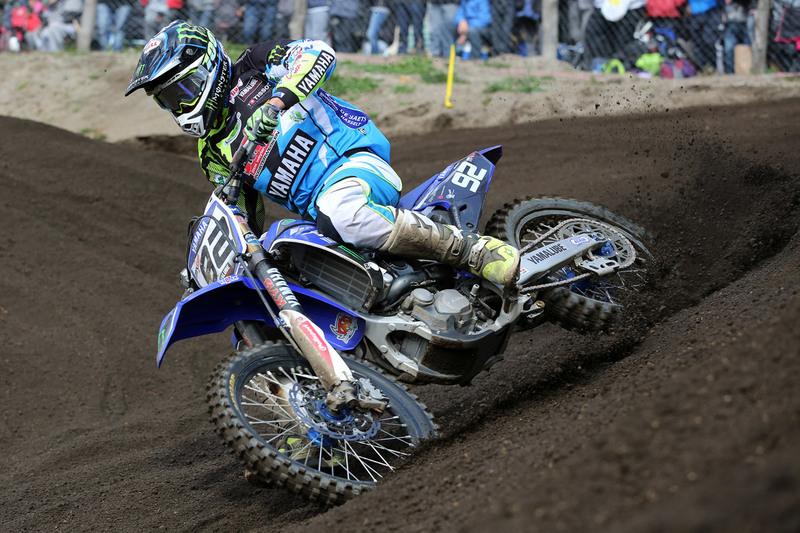 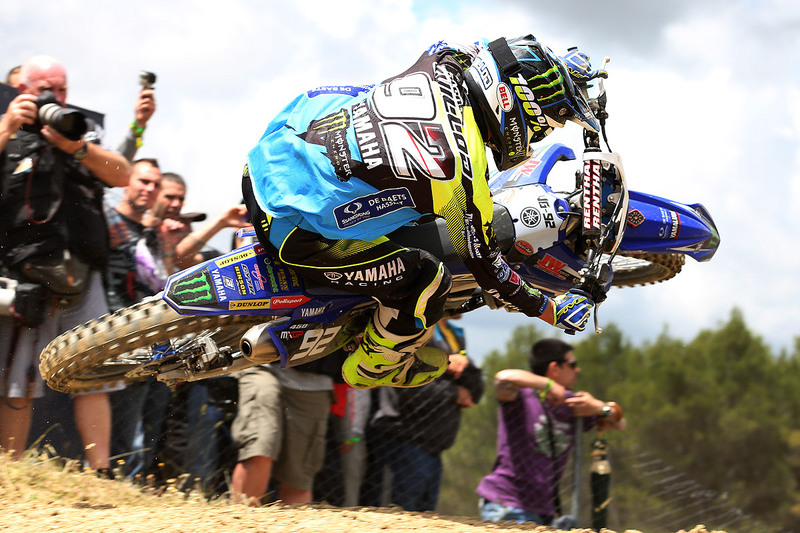 Involved this weekend in the second round of the French Elite Series, Valentin Guillod claimed in St Thibery his first succes this season with the 450 Yamaha.